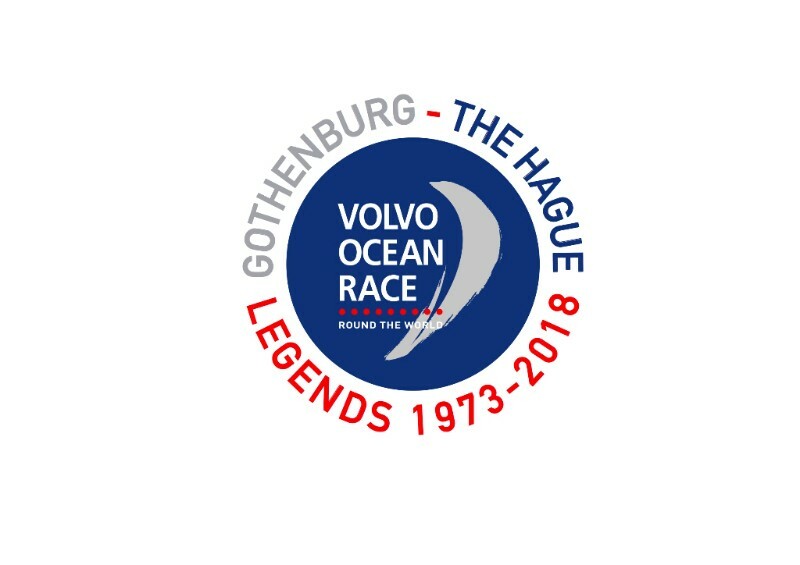 Gothenburg – 5 April 2018: L4, formerly known as Ericsson 4, the winner of the Volvo Ocean Race 2008-09 will enter the Legends Race, which will start from Gothenburg on June 21 this year. 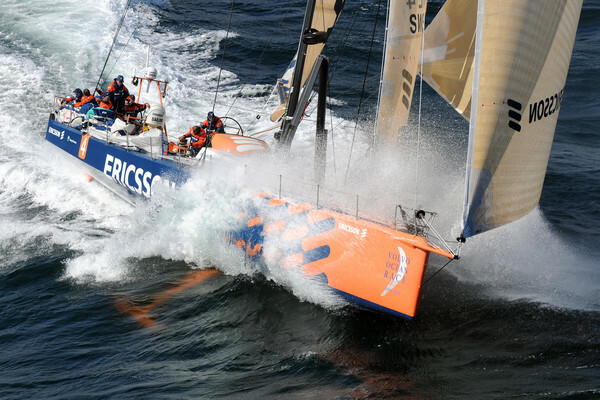 Ericsson 4, now named L4 and owned by software company Trifork, was part of a two-boat campaign for the Volvo Ocean Race 2008-09, put together by Swedish outfit Atlant Ocean Racing. Her skipper was Brazilian multi-Olympic medallist, Torben Grael, who had twice taken-part in the race before, once as crew onboard Knut Frostad’s Innovation Kvaerner in 1997-98 and again as skipper of Brazil 1 in 2005-06. Each winter, L4 has been refitted in Spain, under the management of skipper, Jens Dolmer. This year, in immaculate racing trim, Trifork’s L4, will be aiming for yet another win during the Legends Race, ending in The Hague, Netherlands, to add to her list of achievements. Ericsson 4, a second-generation Volvo Open 70, from the board of Juan Kouyoumdjian, the winning designer from 2005, laid her down her intentions early on, breaking the 24-hour record in the first leg from Alicante to Cape Town in 2008, sailing 596.6 nautical miles – an improvement of 50nm on ABN AMRO One and skipper Mike Sanderson’s record in the previous Volvo Ocean Race. 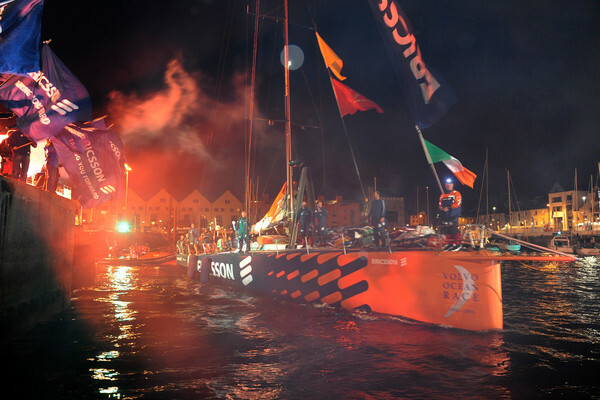 It’s 24-hour distance that has yet to be broken in the Volvo Ocean Race. Ericsson 4 eventually won five out of 10 legs, covering the racecourse in a total time of 127 days, 7 hours, 46 minutes, 17 seconds. After the race, she was bought by Groupama Racing Team as a training boat ahead of the next Volvo Ocean Race in 2011-12, which was won by Groupama 4. In 2014, software company Trifork acquired Ericsson 4. In 2014, L4 took part in the Copa Del Rey. In the following year, she completed Giraglia and finished second over the line in the Middle Sea Race and the ARC. In 2017, she completed the Caribbean 600 and Les Voiles de St Barth. Trifork will show off the new and improved L4 at her relaunch in April. The Volvo Ocean Race 2017-18 will be the 13th edition of the event.